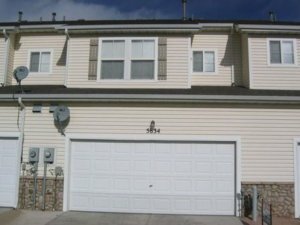 Local Colorado Springs homeowners who are dealing with financial difficulties, and falling behind on their monthly mortgage payments may find themselves in foreclosure. Foreclosure is when the the loan payments are no longer current, and the mortgage lender is forced to take legal action in an attempt to collect the remaining balance of the existing loan. If you find yourself entering the foreclosure process, you have probably wondered to yourself whether there is anything you can do to remedy the situation, whether that is avoiding it altogether or at the very least preventing these negative marks from affecting your credit report. 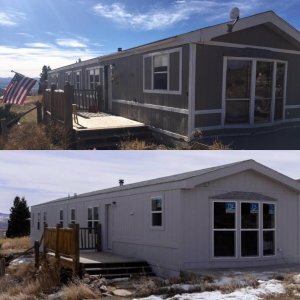 In this blog post, you’ll read about several of the most effective foreclosure prevention measures in Colorado that you can implement right now in order to stop, or lessen the damage of this unfortunate process. These foreclosure prevention measures will put you in a position of power, where you can actually make a decision to stop this unfortunate process before it’s too late and the bank has repossessed the home and the remarks have been reported to the national credit agencies. 1. Pay off your mortgage / sell your property. The fastest and least painful method for stopping the foreclosure proceedings in it’s tracks is to pay off the entire mortgage loan. The only thing the bank wants is the loan repaid in full, so if you are able to satisfy the loan somehow then this will stop the foreclosure process, and the remarks will never affect your credit report. 2. Work out a deal with your bank. In some situations, you can work out a deal with the lending institution where you will agree to restructure the payment terms of your deal, and refinance it in a way that will allow you to make the monthly payments without any delay. If you are able to negotiate a lower monthly rate, and more flexible terms, then you may be able to retain ownership of your home, without having the bank proceed with the foreclosure, and force you to leave the premises. 3. Do a short sale. 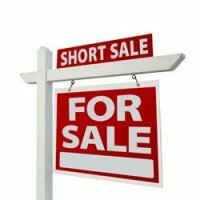 Short sales are a popular method for avoiding foreclosure, because it allows you to sell your home and pay off the outstanding amount with your lender, and keeps the negative reporting from affecting your credit score. 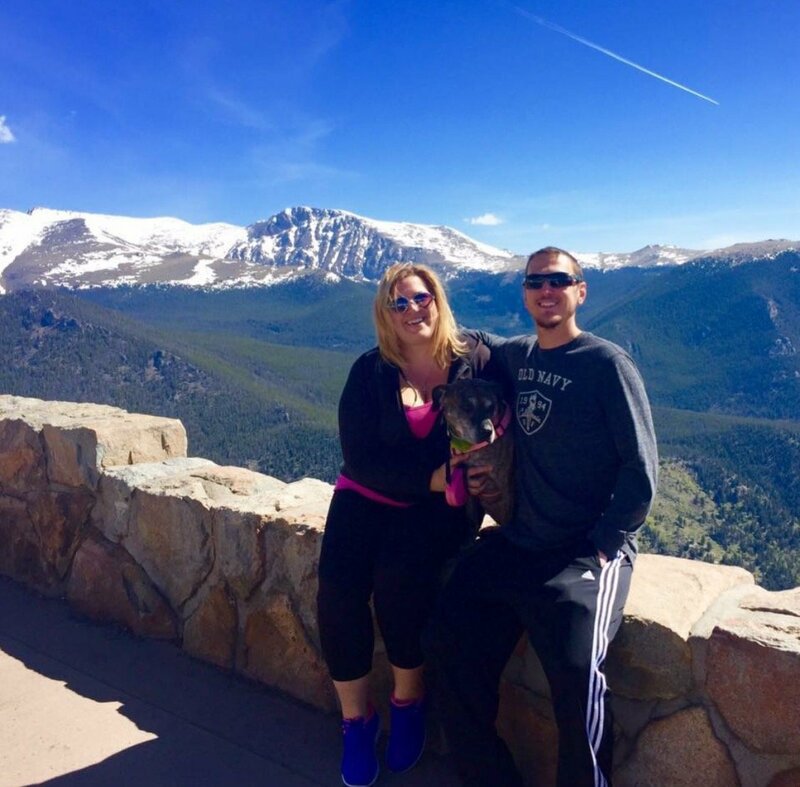 We can help you negotiate a short sale with your lender, so give us a call at (719) 286-0053 and we will assist you with this process. 4. Give your deed in lieu. A deed-in-lieu-of-foreclosure basically states that you will hand over the deed to your property to the bank if they agree to halt the foreclosure process. This is only ideal if your home is worth the amount that you owe on the loan. If you are upside down on your mortgage, then this is not a viable option, and you should look into one of the other previously mentioned tactics for stopping the foreclosure process. 5. File for bankruptcy. Sometimes a bankruptcy can be worse for your overall situation then a foreclosure, because it can have a more dramatic impact on your overall life. If you do decide to file for bankruptcy, it will stop the foreclosure process, so we had to list it, even if it’s not very practical, and can oftentimes do more harm than good. If you are unsure about using this option, please contact us and one of our foreclosure specialists will assist you. If you’re not sure which one to do, consider this: If you can afford to make the monthly mortgage payments and you want to remain in the home then a foreclosure negotiation measure (#2) is probably your most suitable option. If you just want this process to be over fast, and you are ready to move on with your life then you should consider selling your home to us today and paying off your mortgage with that money. 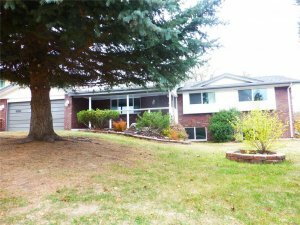 Do you want to sell your Colorado Springs home for cash today?